Do You Need a Website that is Built to Attract and Capture More Qualified Leads? 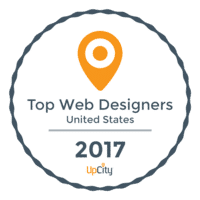 With our proven experience in SEO, collaboration at the design stage is imperative to make certain your site is found and amazingly beautiful. Our designs are UX focussed. Our website designs focus on the user, no matter where or what device they visit you from. We don’t just make great looking websites, but sites that clearly communicate to your visitors so that we can capture more leads..
Our website strategy isn't built on guess or copying your competitors, but built on data, technology and industry best practices. We hate waiting and so do your web visitors. Our website designs are analyzed for speed and built with minimal code to make them speedy. 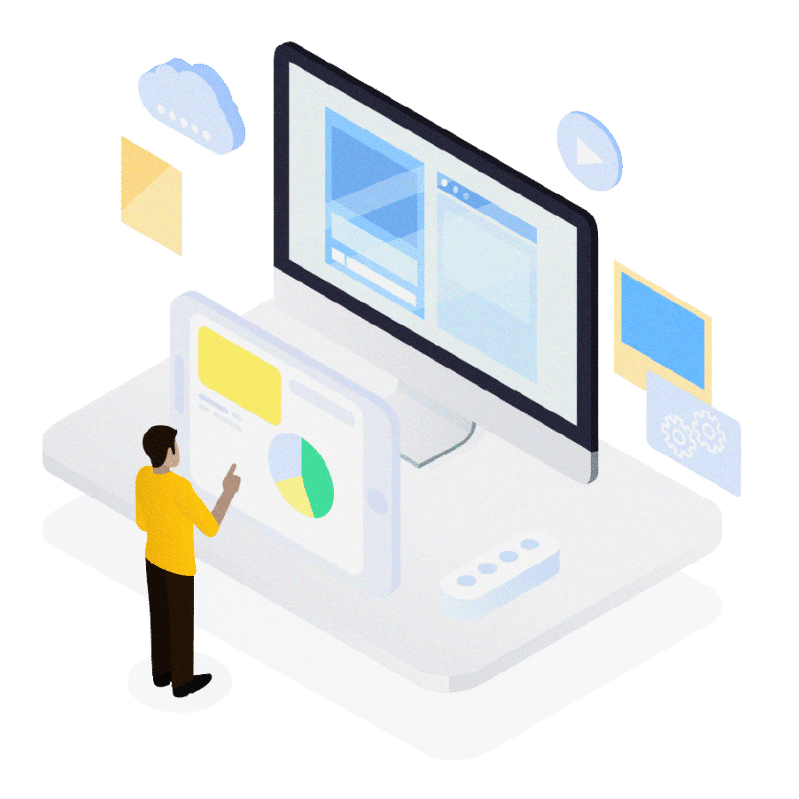 We leverage proven WordPress platforms, custom themes and best in class tools like- SmartLook, Drift, Google Tag Manager, and Uptime Monitoring. 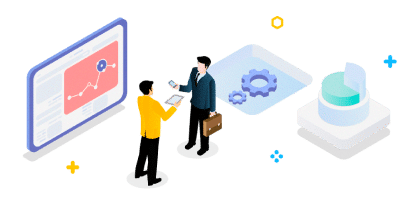 We then evaluate the style,technology tools and website architecture pulling in our SEO strategists, content team, developers and project manager. We then visually put this together in a wireframe sketch. Our design team adds onto the wireframe UX design of your website to visually create a mockup that is presented for review. While our designers design, our content designers are producing content where needed. After our design team nails down the visual design, our web developers take it and work their magic. Turning the design into code and implementing the required technology components, content and SEO structure. Our team goes through a complete quality assurance process and coordinates a go time to take your new website live. We carefully monitor uptime, backup your website, and are ready to detonate it through our growth marketing. Outside the typical website design or redesign, the team at STING is more than capable to handle complex technology requests, custom apps or integrations. If you have a growth app idea or processes in place that streamlines your workflow, STING can help turn that into an application. Our developers are experienced in gather business requirements, wireframing and coding to get your vision realized. We are driven by data. With data, we can decide what image, color or content best converts more visitors to leads. We can implement variation of web or landing pages to better understand which triggers will motivate our desired actions. Our developers can convert those PDF and print forms to complex web-driven forms that are dynamic and integrate with your CRM systems. Need a survey, e-sign agreement, or unique questionnaire? No problem! You have other business systems that are needed to support and work together with your website. Our developers can create mappings to CRMs, chatbots, ESPs, affiliate programs, Zapier and more.